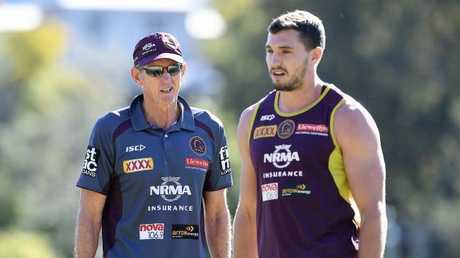 OFF-CONTRACT winger Corey Oates says he does not want to re-sign with Brisbane if Wayne Bennett is not coach after revealing four NRL rivals are circling for his signature. Oates confirmed St George Illawarra and Gold Coast Titans were among his suitors as he tried to decide his future in the wake of a tumultuous season for Bennett. 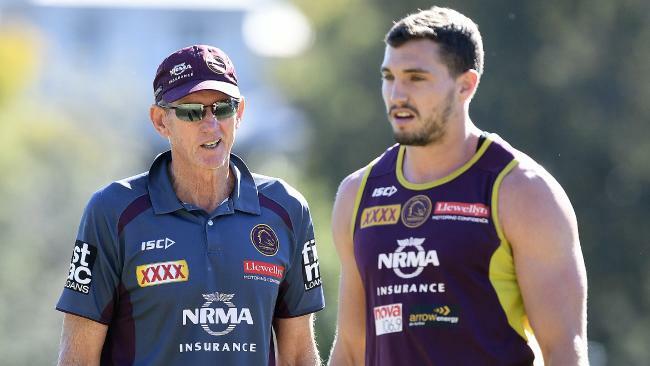 A six-time premiership winning coach at Red Hill, Bennett has a contract for next year but there is speculation the master coach will walk away if he does not get an extension for the 2020 season at an upcoming Broncos board meeting. Bennett is feeling the heat after falling out with the Broncos board over a lack of a succession plan. 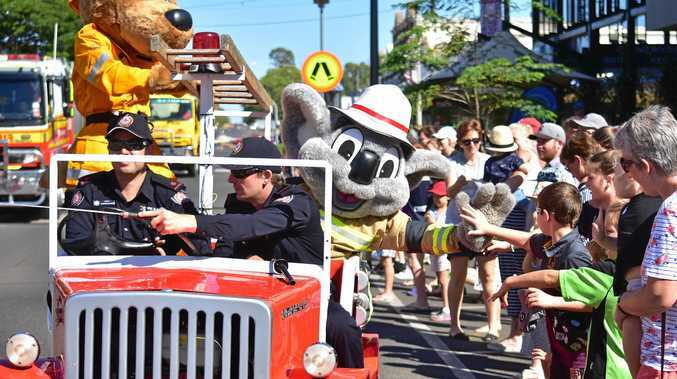 His cause was not helped by the Broncos' shock 48-18 NRL elimination final loss to an injury-hit St George Illawarra last week. Queensland winger Oates said he wanted to stay at the Broncos - if Bennett was there. "I wouldn't want to re-sign with the Broncs if Wayne is not there," he told Fox Sports' League Life. "It's tough but I feel like he is going to be there. "I want to be there and I want Wayne to be the coach." Oates confirmed the players took sides in the fallout over Bennett's clash with the board and said their preference was a no-brainer. "I didn't think we had to pick a side, it is pretty easy - you back your coach and we did that as a group," he said. "When we realised things were getting pretty bad, we wanted to show that we want him as our coach this year and next year." Oates admitted the speculation swirling around Bennett took its toll on Brisbane, who still managed to finish sixth and secure a home final. "I don't think people realise that it does take a toll on the playing group," he said. "There were times when the conversation popped up with 'Does anyone know what is going on? or 'Is Wayne going to be our coach next year?'. "And then you hear them talking about other coaches. "Personally it is tough when you are trying to re-sign."